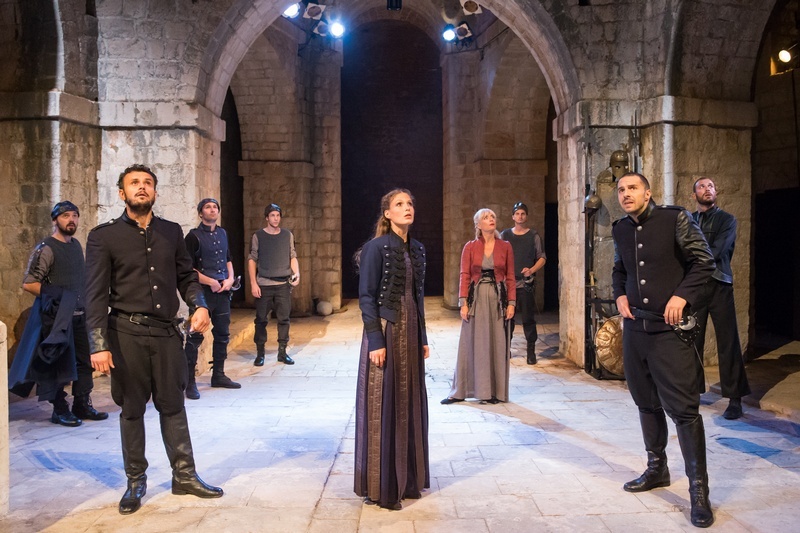 The well respected Croatian director Ivica Boban returns to the Dubrovnik Summer Festival with his take on Shakepeare’s tale of fatal jealousy. 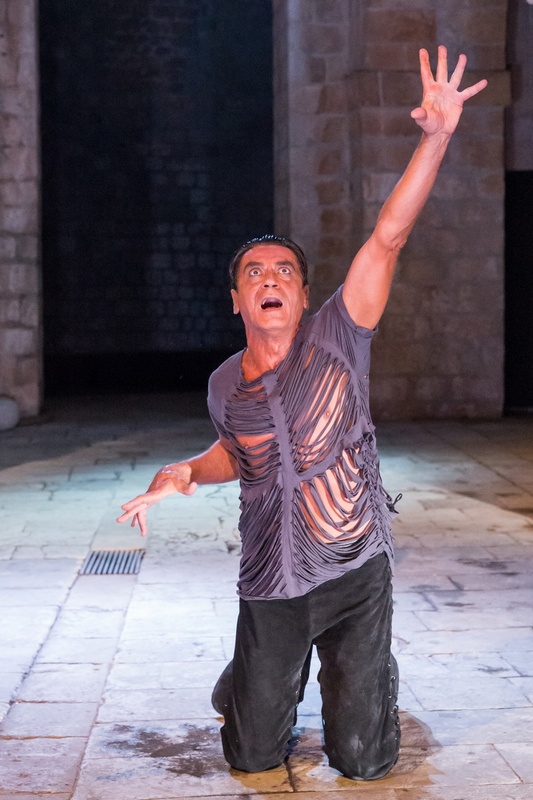 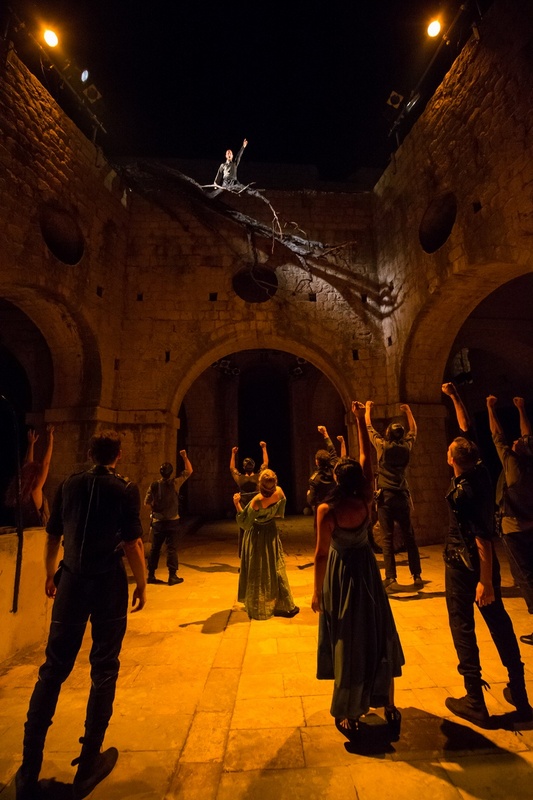 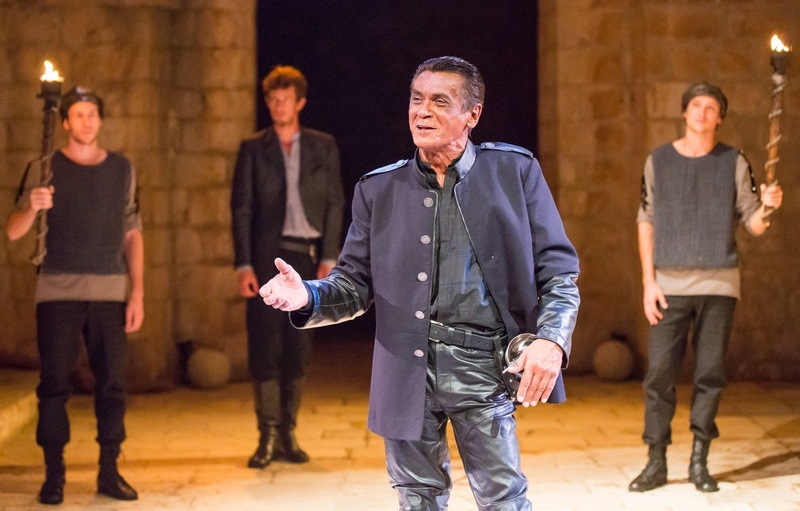 Performed at night in the Lovrjenac Fort, this dramatic new production is bound to be extra dark and dramatic. 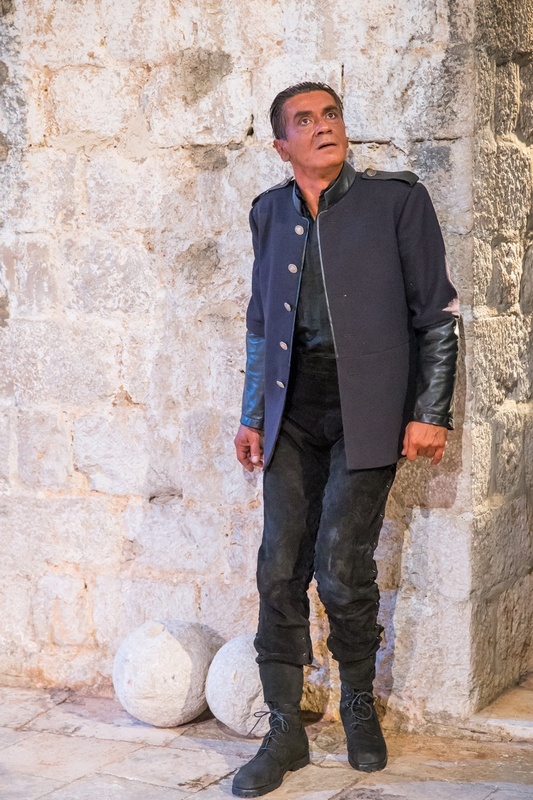 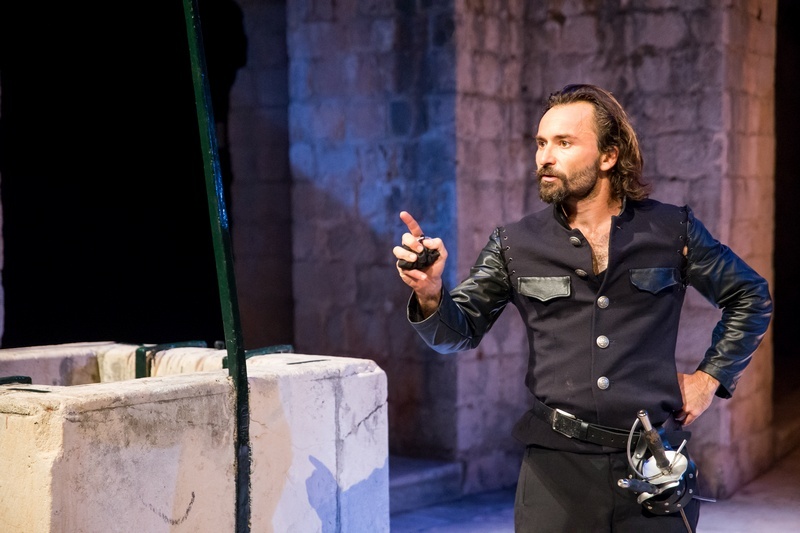 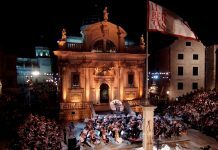 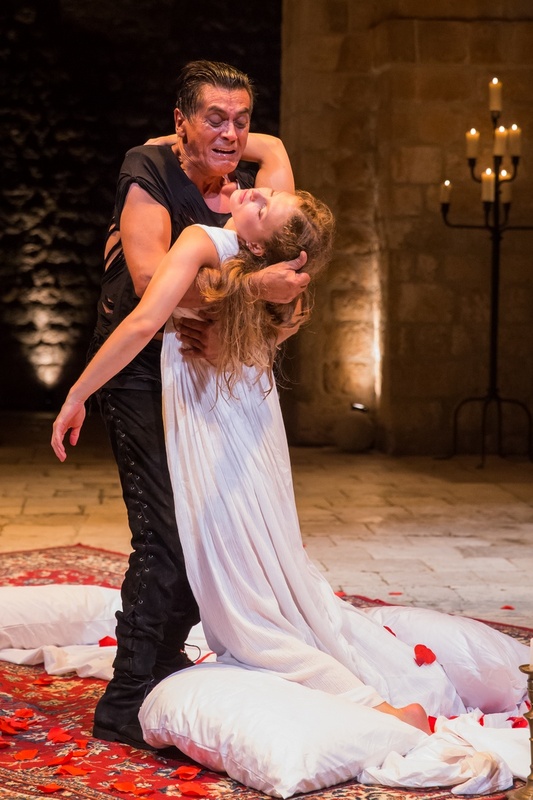 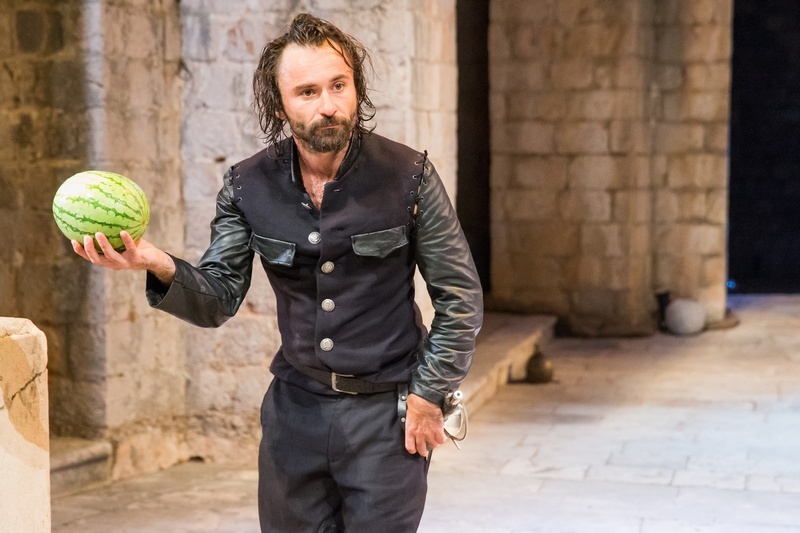 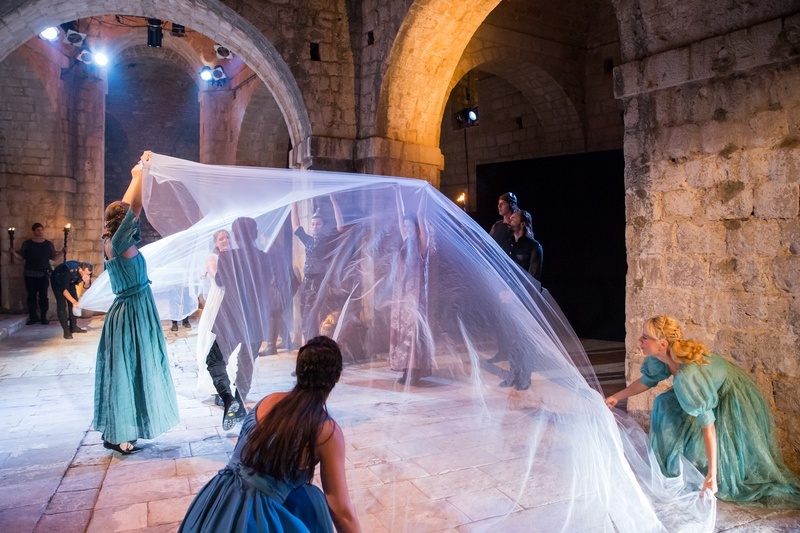 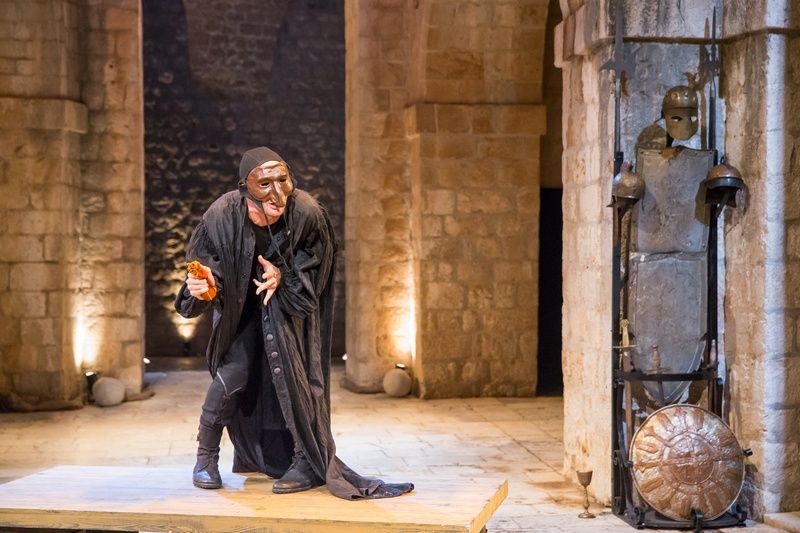 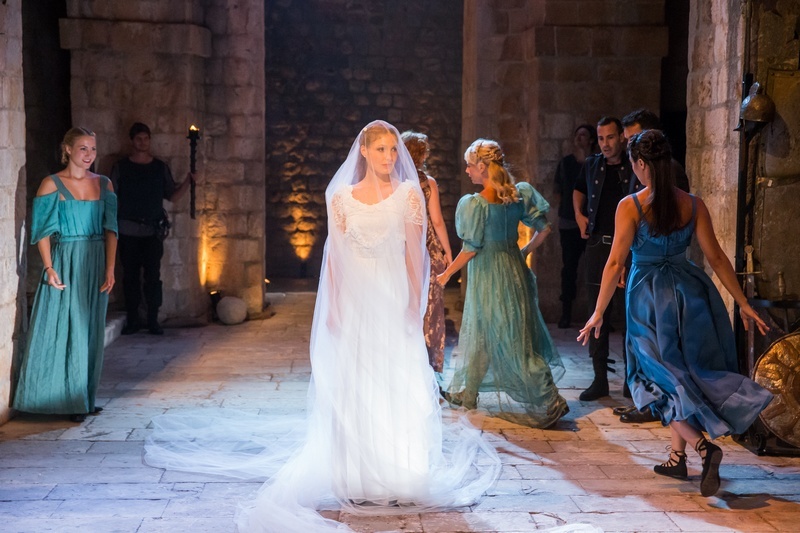 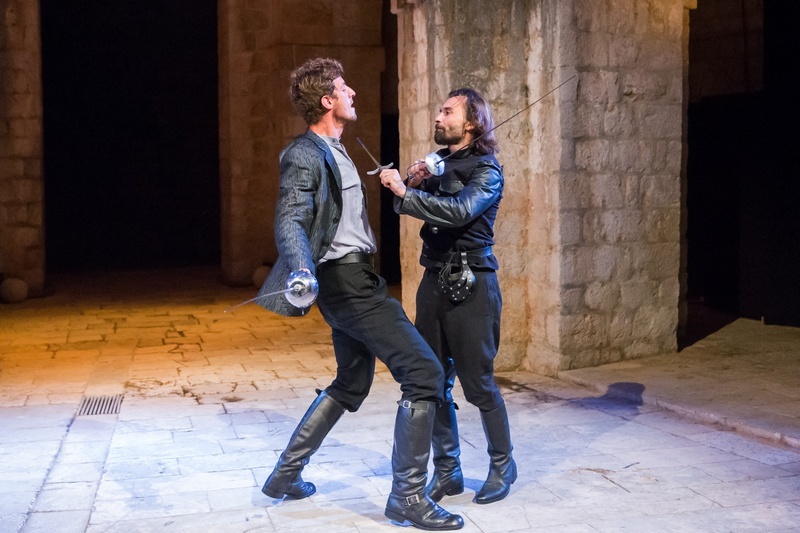 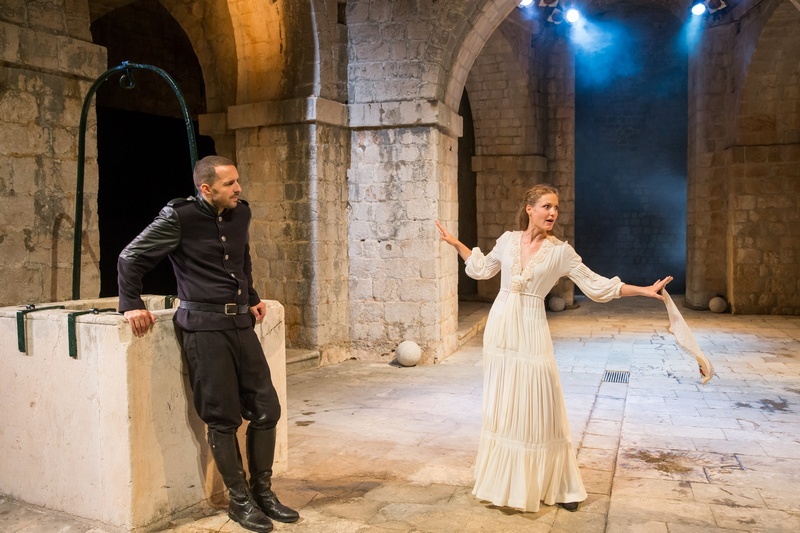 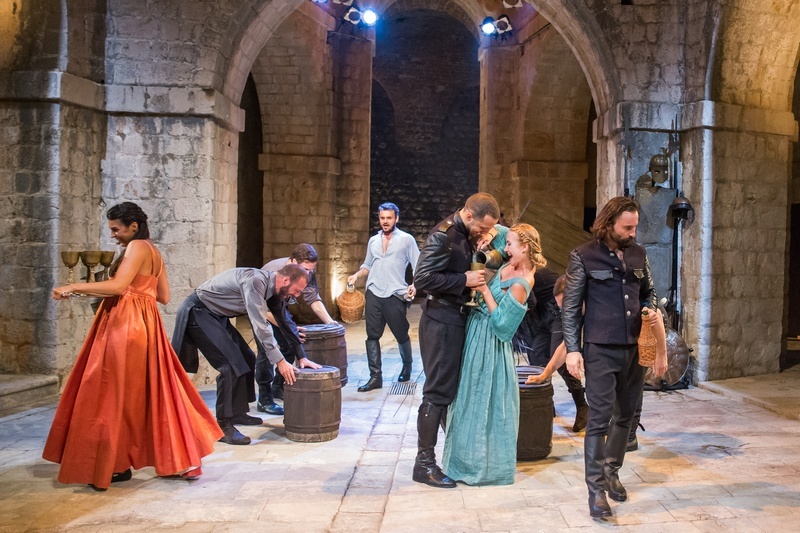 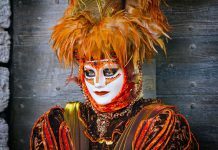 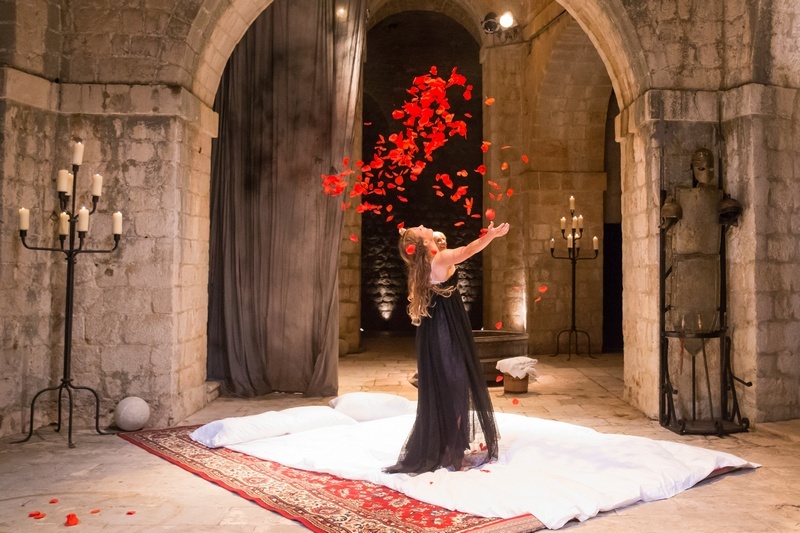 William Shakespeare’s famous tragedy Othell, was first introduced as a part of the Dubrovnik summer festival in 1964 by the English director Stuart Burge. 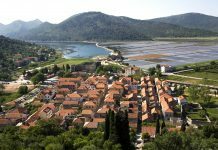 But now we have opportunity to see how it looks with a Croatian flavour. 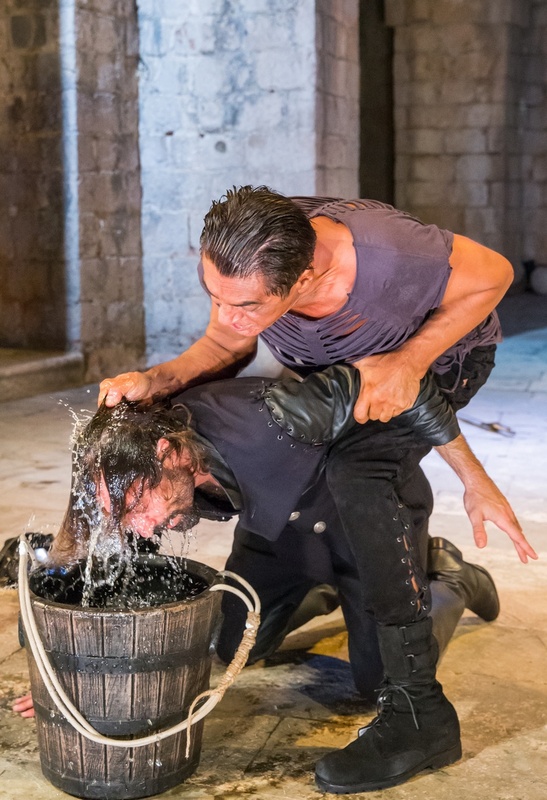 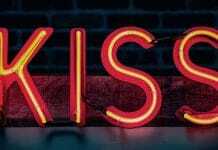 You can see this magnificent play today, at 21:30, with further performances on the following two evenings. 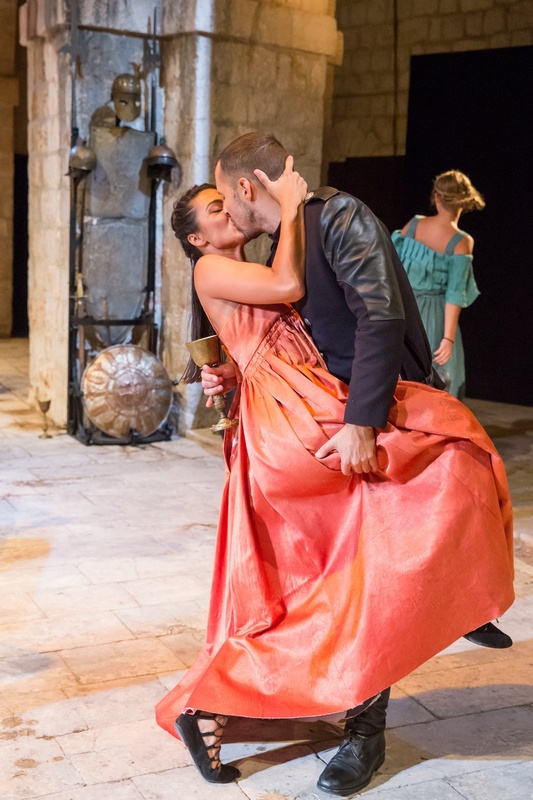 For a preview of some moments from Othello at Lovrijenac take look at this fascinating photo gallery. 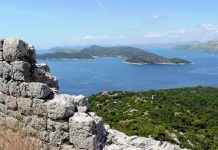 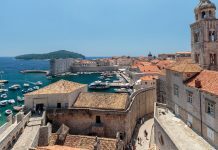 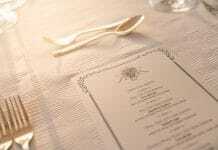 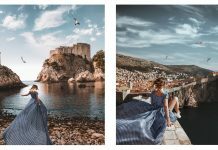 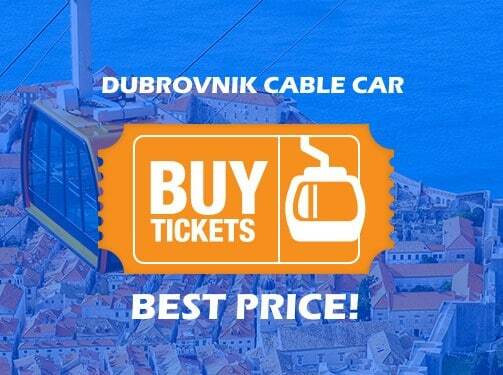 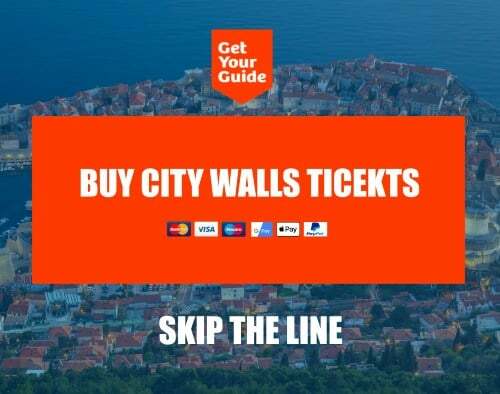 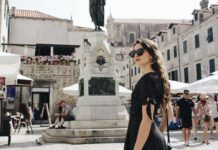 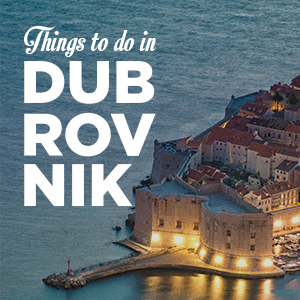 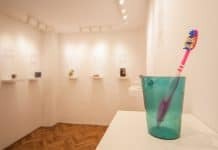 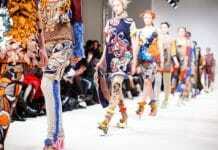 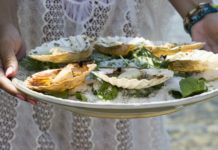 Next articleDo you know what is Dubrovnik Card?